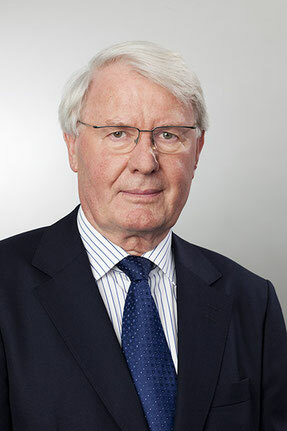 Andreas Möbius was born in 1948 in Leuben near Meissen. He studied chemistry at the Technical University Bergakademie in Freiberg, where he received his PhD and was promoted to professorship in the field of technical electrochemistry. He rounded off his academic education with stays in Hungary, England and Austria. 1984 he was appointed lecturer at the Technical University Dresden and relocated to the Academy of Science in Berlin-Adlershof in 1989. There he was appointed as professor for inorganic chemistry. 1991 he began his work in LPW-Group Neuss as head of the R&D on plant engineering. Later, he also became head of the chemistry department. After acquisition of the LPW-Group by Enthone he worked as European technology director until 2003 and was responsible for the company´s patent portfolio. He is a co-inventor of more than 50 patents. From 2003 until 2013 he could concentrate on new technologies all over the world as Enthone R&D Fellow. He was an adjunct professor for industrial electroplating at the RWTH Aachen University. Since September 2013 he is working as a consultant for Michalski Hüttermann & Partner.